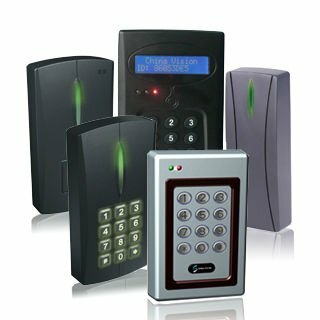 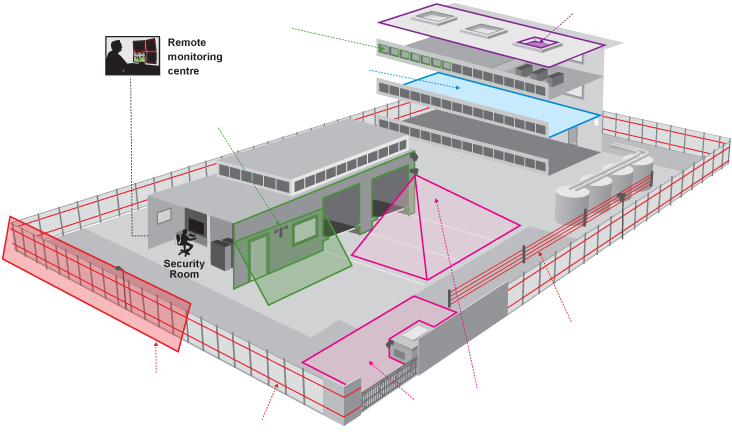 For decades, Datazone Systems has provided secure, convenient access control systems for thousand of customers around UAE. 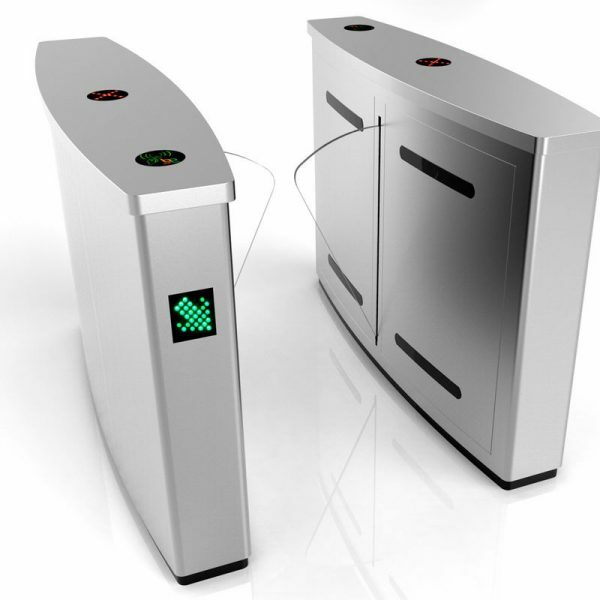 From early-day smart card technologies like Prox to modern solutions, Datazone Systems offers the broadest range of options to efficiently open doors, gates and more. 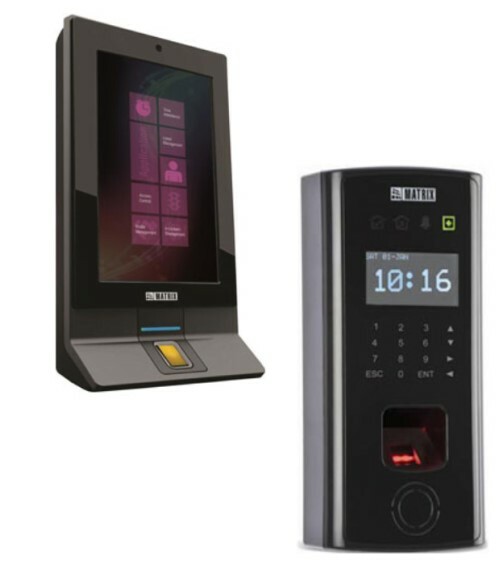 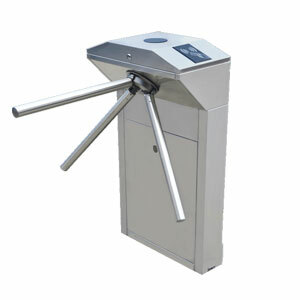 Access control systems perform identification authentication and authorization of users and entities by evaluating required login credentials that can include passwords, personal identification numbers (PINs), biometric scans, security tokens or other authentication factors. 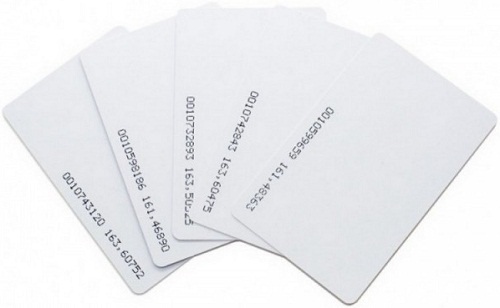 Multifactor authentication, which requires two or more authentication factors, is often an important part of layered defense to protect access control systems.